Capt. Jordan Delaney was born and raised in Fort Myers, FL and is on the water nearly every day of the year. His knowledge of the local waters, coupled with his experience and passion for fishing, make a combination to provide top notch services. 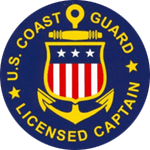 When not on a charter, you can most likely find the captain engaged in one of the many local fishing tournaments, or in hunt of further schools of fish. Capt. 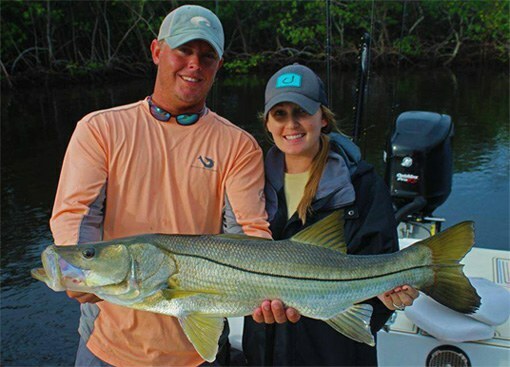 Delaney specializes in light-tackle fishing for Snook, Redfish, Tarpon, and Trout. His biggest passion is making dreams come true on the water. His positive attitude, and goal to keep the rods bending, will create life long memories that you will treasure forever! Welcome aboard! With Pure Passion Fishing Charters, you will be experiencing fishing the flats at its finest. We have two boats available with our charter services. Our brand new 22′ Pathfinder (seats up to 4) offers plenty of storage, shade, and comfortability. This boat is equipped for a dry ride, and a jack plate to get into skinny water. This is our primary boat. 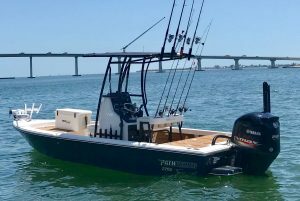 If the boat is in the shop getting hourly services done, we have a another 22′ Pathfinder (seats 4) available to make sure we do not miss a single day on the water! Please call Capt. Delaney prior to your trip to set up you’re preferred boat! I’ve been fishing in this area my entire life and never had a day on the water like I did with Jordan. Jordan was extremely professional and exceptionally knowledgeable. Every time he told me to cast in a spot, somehow there was a fish. If you want to catch fish, go with Jordan! Captain Jordan Delaney is a fish whisperer. He always knows where to find fish and how to make your time with him on the water a blast. Such an all around great person and great guide! Great way to spend my son’s last day before heading back to college. Thank you Captain Jordan for a great fishing day!!!! Best fishing day I have ever had, thank you Jordan, can’t wait to go out again!!! I love catching all the fish and we even cooked up the 3 trouts we hooked! It was delicious. I highly recommend fishing with Captain Jordan.